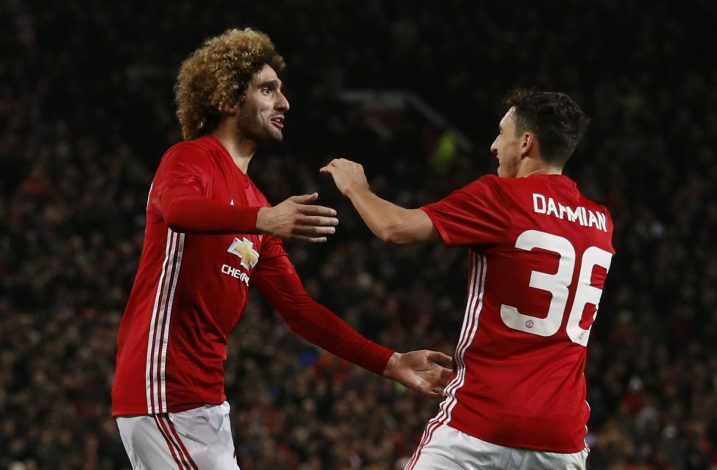 Marouane Fellaini is a figure at Old Trafford who has received his fair share of criticism from both the management and the fans, but the Belgian seems to be on a highway to success this season under Jose Mourinho. Fellaini, who was brought in from Everton by former United boss David Moyes for £27.5 million in 2013, has established himself as one of the club’s most important players in recent times, after being initially regarded as a major flop. The midfielder was instrumental in the Red Devils’ 4-0 victory at Old Trafford over Crystal Palace last Saturday, in which he scored twice. 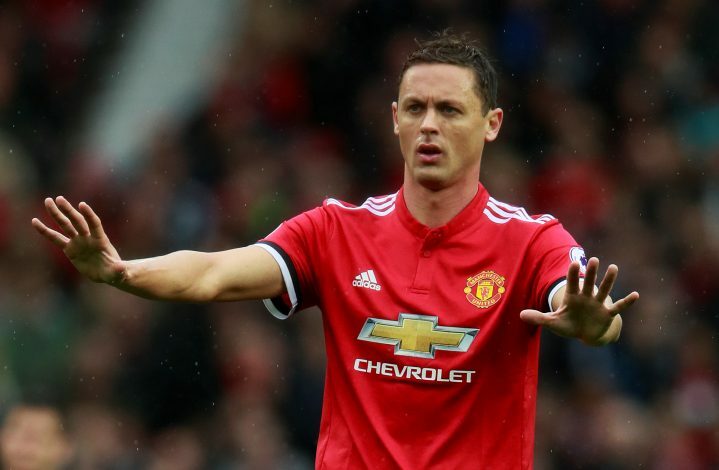 And according to ESPN, the 29-year-old’s midfield sidekick, Nemanja Matic, already believes that ‘he is a great player’. 5 Reasons Why Alexis Sanchez To Manchester United Is Perfect Transfer For Everyone! The summer signing from Chelsea has been one of the first names on Mourinho’s team-sheet this campaign, and his partnership with Fellaini, after Pogba’s injury-forced lay-off, has proven to be extremely effective in the Red Devils’ midfield. The Serbian star has claimed that he believes Fellaini is highly underappreciated, by stating: “He is a great player. If you see how he works every day in the training sessions, the games he played didn’t surprise me — that he played well, that he scored goals.